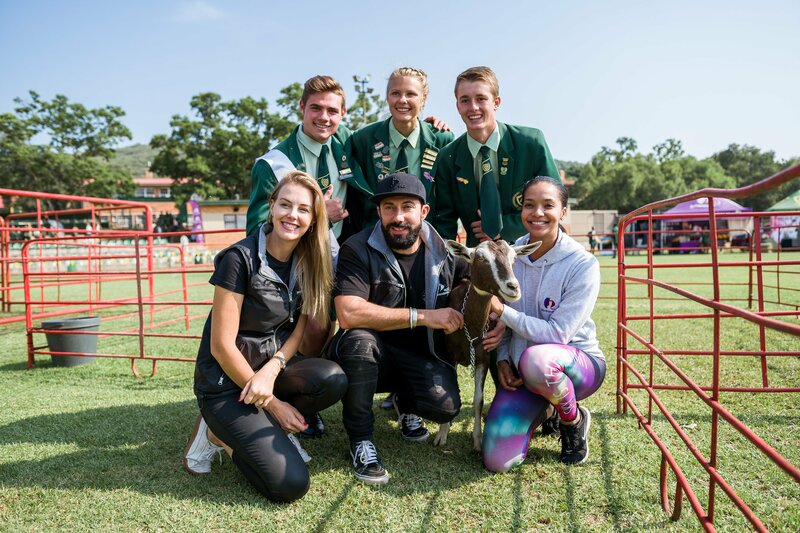 Hoërskool Bekker announced as My School Rocks winner! After a week of traveling for Breakfast with Martin Bester, the #MySchoolRocks winning school will walk away with a prize worth R200 000! Martin Bester traveled to Kempton Park, Bedford View, Pretoria, Magaliesburg and Linden to see which school should walk away with the R100 000 party and an additional R100 000 advertising on Jacaranda FM! The Breakfast host filled in a #MySchoolRocks Report Card, however, it was only a guideline and not the final mark the school will get. 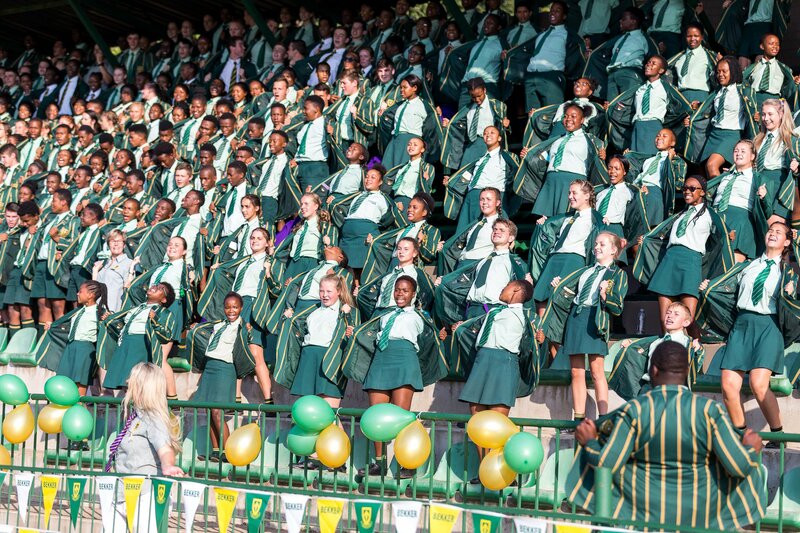 Martin Bester announced the winning school just after 07:00 on Monday morning. 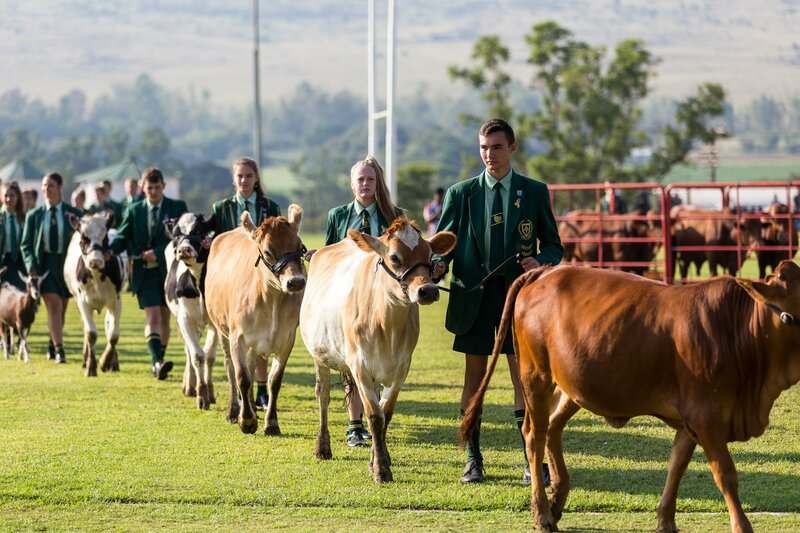 Well done to Hoërskool Bekker! 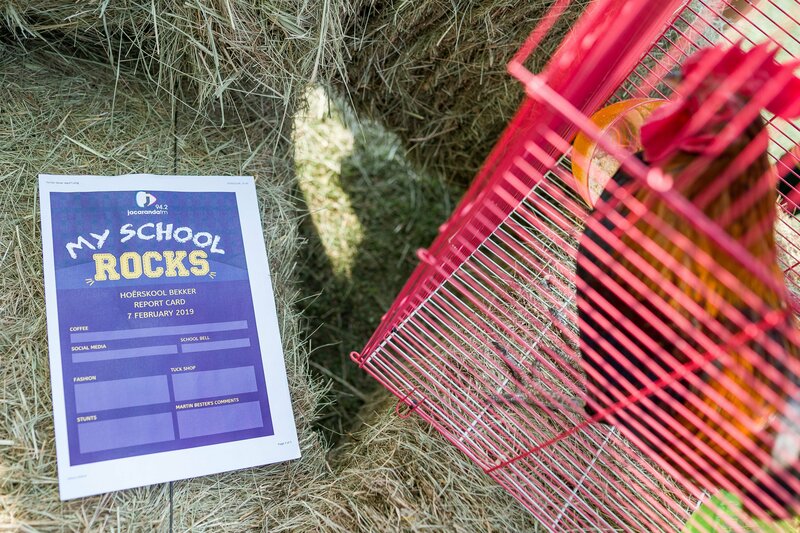 The agricultural school showed the most unique approach to why their school rocks. 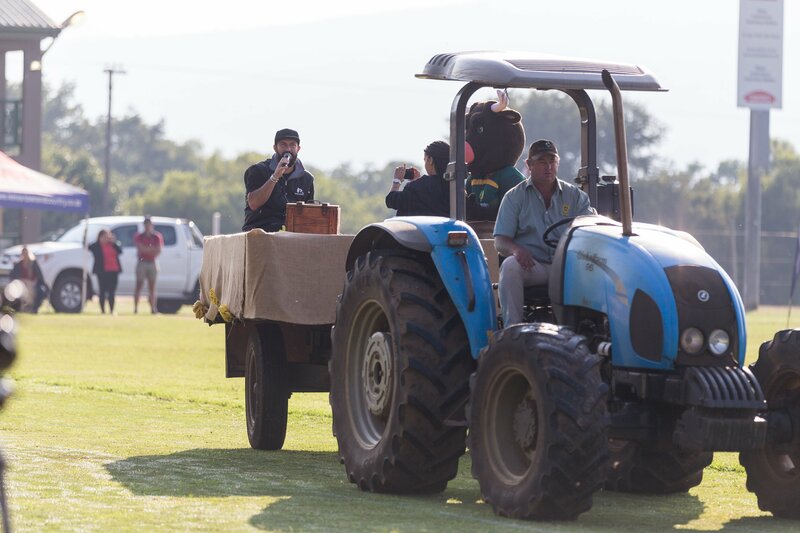 Breakfast with Martin Bester had a ball broadcasting from Hoërskool Bekker in the picturesque Magaliesburg. 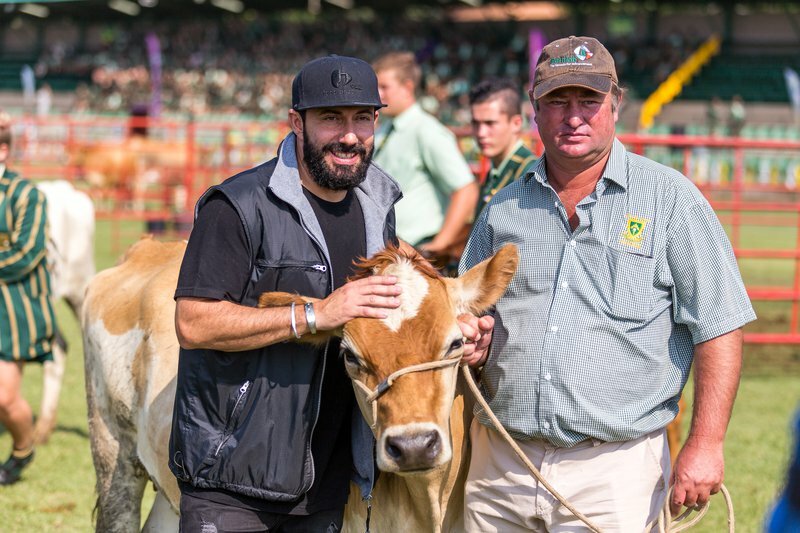 They had a winning war cry, Martin Bester milked a cow for the very first time and Liesl Laurie did her traffic report from a hot air balloon!